Type Directors Club (TDC) is hosting its 65th annual Communication Design Competition and accepts original work by designers worldwide. Print or Digital Media (single or series) entries which have been produced or published during 2018 are eligible for submission. Professional and Student work is judged separately. Entries selected by the jury will receive Certificates of Typographic Excellence. They will be exhibited in the 65th TDC Exhibition and appear in Typography 40. 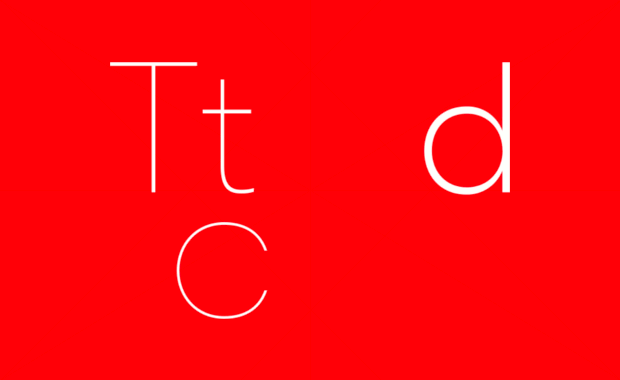 The opening of TDC65 will be held in New York City and will be on display during the summer of 2019. Winners will also be asked to supply eight (8) additional copies of winning entries for use in exhibitions outside New York. These shows travel throughout North America, South America, Europe and Asian countries. Credits of individuals and firms that have contributed to each entry will be included in the exhibitions and in Typography 40. Only winners will be notified the week of 4 February 2019 by email. The Type Directors Club is the leading international organization, created in 1946 to support excellence in typography, both in print and on screen. Entry fees for TDC Members start from $50 (US) for single entries, $80 (US) for series entries. Higher entry fees apply for Non-members and late fees apply for entries after 7th December 2018.